These are the products which have disappointed me after I’ve tried them! I’ve tried them for quite a while and in as many ways as I can and it just ain’t happening! 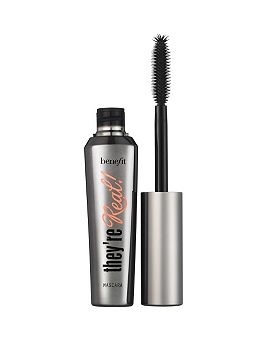 Everyone says such good things about this mascara but I don’t understand why! 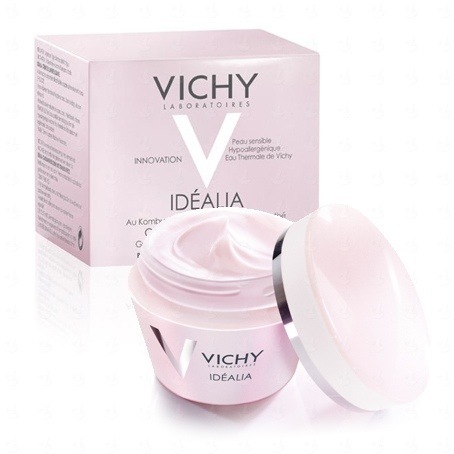 It works really well at lengthening but it does nothing for volume at all for me! I always have to use a volumising mascara! I thing the formula of the mascara would work better with a bristle brush rattan than a plastic one! I love the spikes on the end to get the inner corners of the lashes though.. When this tube finishes I’m going to use the brush for other mascaras! 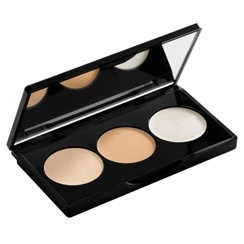 I’ve used this for as long as the product has been out and it’s not all of the shades I dislike! Just this one and the only reason is because the two colours (??) are completely identical.. Almost! The payoff and colours are lovely though! It would just be nice for the colours to be a little different to each other! 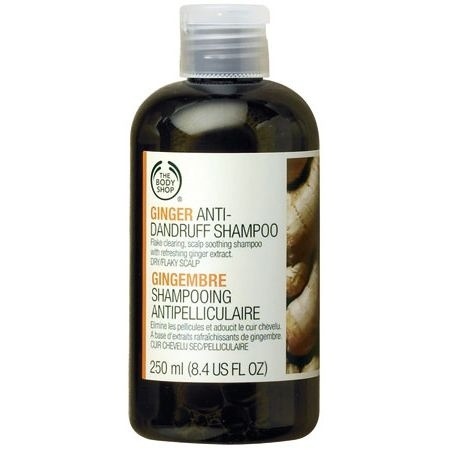 This is supposed to an anti- dandruff shampoo because ginger has those qualities. I found it mega drying on my hair though! It just seemed to itch my hair and caused me to flake (even when I wasn’t before- I was trying to use it as a defence before I got dandruff in winter)! I like the smell though and I suppose if you have MEGA oily hair, it will help sort out the mane! Again.. It’s the colour! 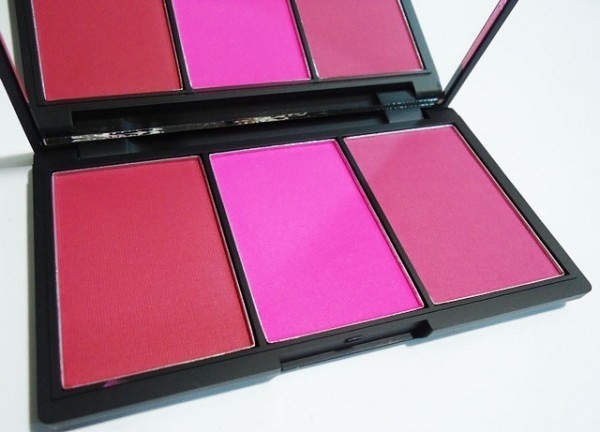 It’s a lovely pink colour but I just found the actual shade to be different than the packaging shows! I like the formula (although it doesn’t last all day) but I’m sure the other colours are good as everyone raves about these! I’ll be sure to get another shade and tell you what I think! This has to be the most disappointing product of all of my collection! This concealer kit is supposed to have BB qualities and comes with 3 products, an underage & blemish concealer as well as a highlighter. I found the products to be too watery and they did nothing! The highlighter was the worse! I think I’ll just scoop some of this into my moisturiser for a tint on the ‘natural make up’ days! This tint is more of a gel consistency rather than a liquid and I love the texture. I’m not too sure of the product though! I found that it stuck to my face wherever I first placed it and it dried as soon as it touches skin so I couldn’t blend it! For the price.. A NO NO!